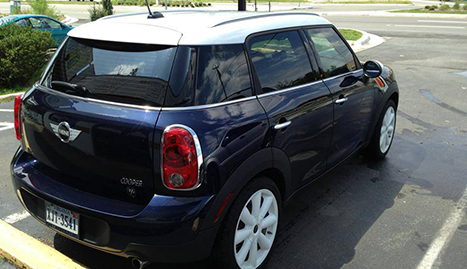 If your home is your castle, your car is your castle on wheels. It is much more than just a means of transportation. 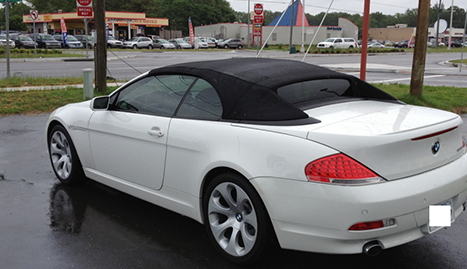 All of our technicians are experienced and motivated by their desires to provide complete customer satisfaction. If your home is your castle, your car is your castle on wheels. It is much more than just a way to get from here to there. 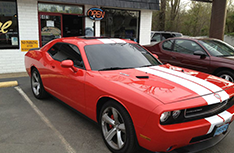 Your car makes a statement, so make it speak loud and clear with window tinting, auto detailing, and car stereos from the masters at Window Tint Specialists, Richmond, VA’s experts in making your ride into a dream. 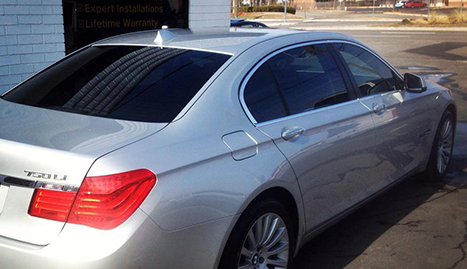 At Window Tint Specialists, we are dedicated to providing our neighbors in the Richmond, VA area with the best services possible and exceeding their expectations. 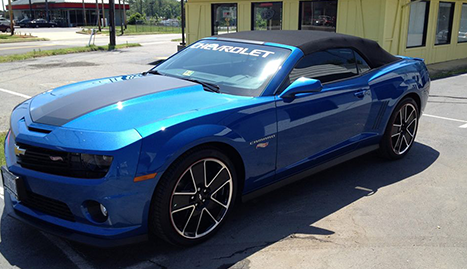 Our audio, tinting, and detailing team members are all knowledgeable and passionate about their specialties. 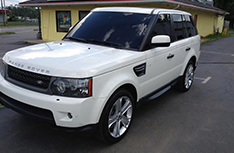 Because of our attention to detail and our low, affordable prices, Window Tint Specialists has earned a growing list of loyal, satisfied customers who return for additional service time and again, customers who are happy to pass along the word about us to their friends and families. 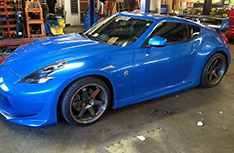 Since we began serving Richmond, VA, we have concentrated on one simple business premise: to provide the best services at the best prices possible. With that simple idea as a guide, we are proud to have become one of the most trusted and sought after companies in our field in the region.